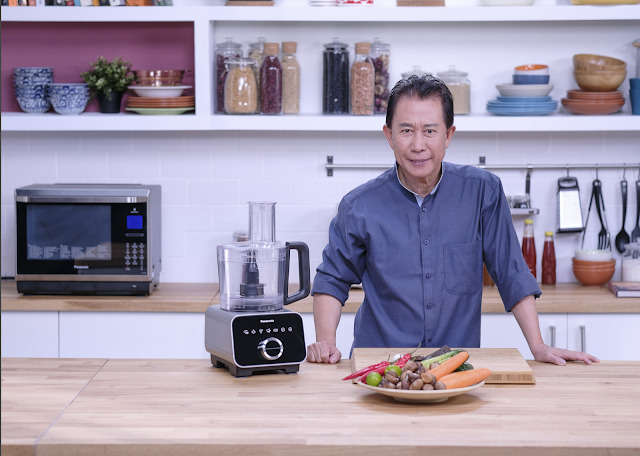 Culinary icon, Martin Yan returns to Asian Food Channel this January with a brand new series, Martin Yan’s Asian Favourites. Years of extensive travels and meetings with chefs, home cooks and locals across Asia gave Chef Yan an immense knowledge on all things food. Gathering his two decades’ worth of insider’s knowledge and kitchen how-tos, Chef Yan will spill his secrets to preparing seemingly complicated Asian cuisines, guiding viewers step-by-step to perfect Asian dishes. Be it noodles or curry or sides like spring rolls, Chef Yan has got the perfect recipe in his pocket awaiting viewers. 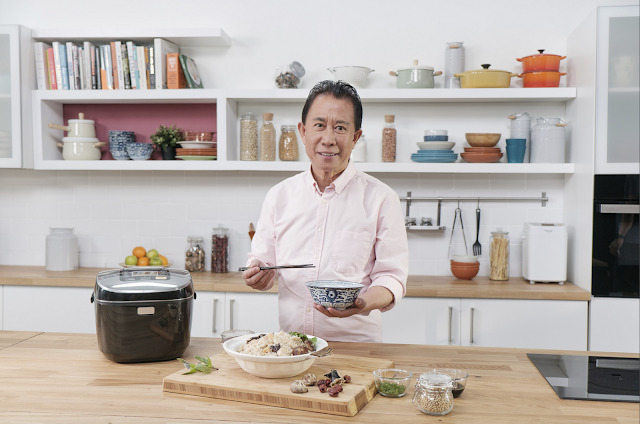 In this new series, Chef Yan will handpick eight different themes to feature in each episode, where he will then whip up four dishes that best represents a country and its unique food culture. In the premiere episode, Chef Yan will combine Thailand’s unique “5 senses in 1 bowl” approach into his Cold Noodles Salad and Crispy Caramelized Noodles and share his take on Malaysia’s Fish Head Noodles and Singapore’s stir fried noodles, all bound to tantalize viewers’ taste buds. Another staple ingredient on Asians’ dining table is vegetables. Watch Chef Yan whip up the all-time favourite Cripsy Tofu with Bok Choy, Malaysia’s Spicy Nonya Vegetables, the refreshing Vietnamese style Papaya Salad, and last but not least, the savoury Cheese and eggplant Omelette, commonly known as Tortang Talong in Philippines. To top it all off, Martin Yan’s Asian Favourites will also have special guest appearances, where he collaborates with Datuk Fazley and Chef Minh Nha to come up with dishes to celebrate Asian’s vibrant cultures and its flavourful cuisines.